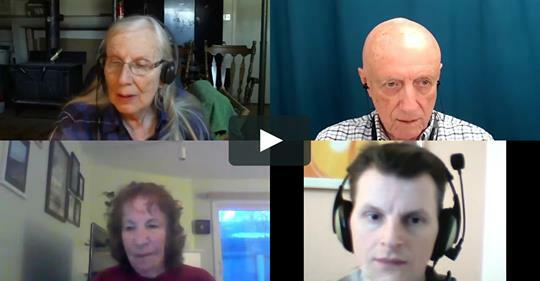 ← Webinar 3-24-19 – If Present Time Is Boring And Uncomfortable, How Do We Change The Rules? Most of the workshop centered on how much we are out of present time, which is why we decided to have another go at the topic in today’s webinar. I think you will find our relaxed discussion hit on several important areas which should be important for anyone who expects to make his mark on history. This entry was posted in Taking Control of Your Life, Talking With Spirits. Bookmark the permalink.